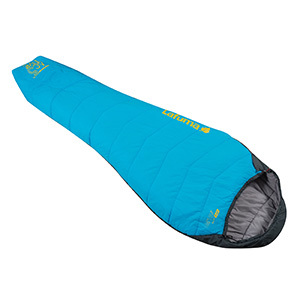 When fast hiking with a night in a bivy or refuge, or when sleeping in a van, your sleeping bag becomes your bed… and one of your most important pieces of kit! Which is why you should choose carefully to best enjoy the long hours you will spend in its company. Weight, bulk, comfort, and warmth ? It’s your call! 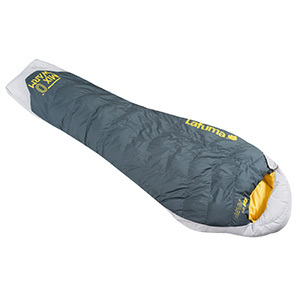 The sleeping bag is the accessory that is given little consideration. People pick it without much of an idea, bogged down in technical terms, and ultimately focusing solely on price. But it’s actually not hard to choose the right bag. 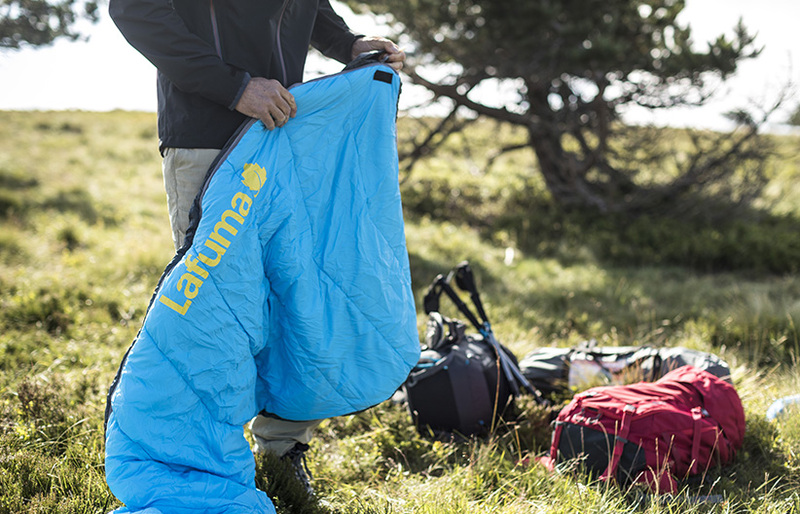 “It’s a product for relaxing – you can have a good time with an easy-going bag that’s comfortable, compressible and soft… without zooming in on technical performance,” stresses François Lefebvre, equipment product manager at Lafuma. 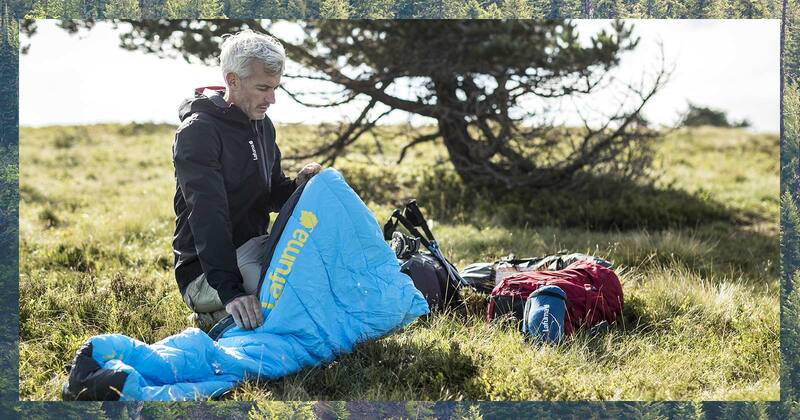 To do so, you need to understand a sleeping bag’s most strategic characteristics. The first criterion is thermal performance; next comes in-sack bulk (and therefore weight); and lastly, its level of comfort. Let’s start with temperature. 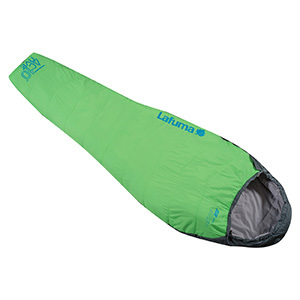 “The various models of sleeping bag can be easily compared, thanks to their temperature standards: 10°C, 5°C and 0°C. Their thermal performance is tested by an independent lab. Of the three stated temperatures, you refer to the temperature band located between the transition temperature and the comfort temperature. A third temperature is termed extreme: don’t rely on it, or you’ll have the worst night of your life,” warns François. The second criterion is more important than you might think: the volume of the bag when in its sack, well compressed for carrying. “At Lafuma, the Yukon 5 is nearly four times bulkier than the Active 10 (12 vs 3.5 litres) and nearly three times bulkier than the Active 5 (5L),” says François. Why does this matter? 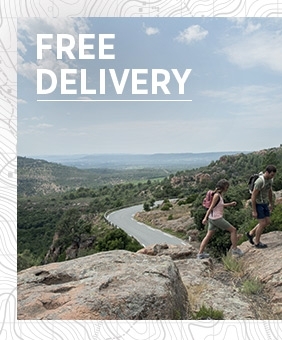 Because volume and weight determine use: a small, lightweight bag is ideal for hiking with pack on back (as with the MixWarm collection, for example); conversely, a bulkier and heavier bag (which is logically more comfortable, as with the Yukon range, featuring thicker and cosier materials) is reserved for car trips between campsites. highly compressible bags made from synthetic materials. 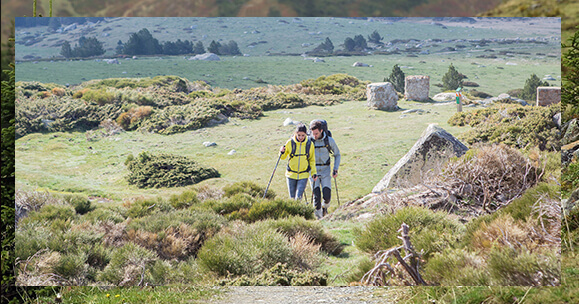 Synthetic is easier to care for than down, is more versatile, and is aimed at sport uses, such as point-to-point explorations. 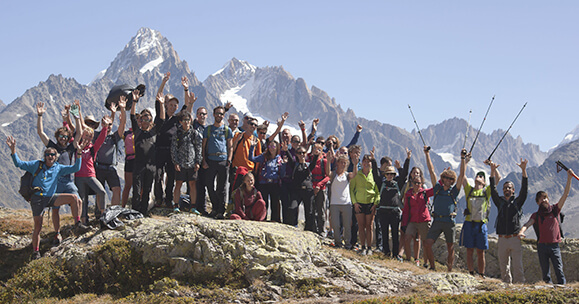 For example, “on a July multi-day hike in the Haute-Provence Alps, from hut to sheepfold, it will never be less than 10°C, so the Active 10 is just right,” explains François. In the desert, however, the mercury can really drop at night, and an Active 5 is recommended. most of these bags contain down, which has an excellent volume-to-thermal insulation ratio. In a nutshell: they’re warm, light and highly compressible! 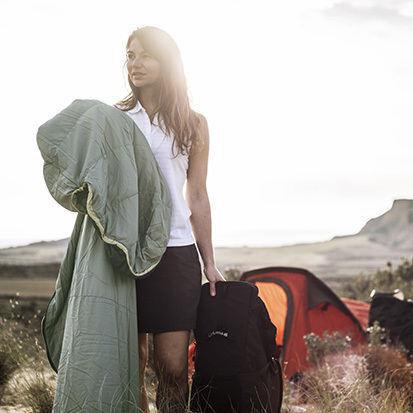 Down bags boost warmth without adding weight – the ideal option for trekking in the Atacama desert with nights at 0°C or doing the famous Annapurna circuit. 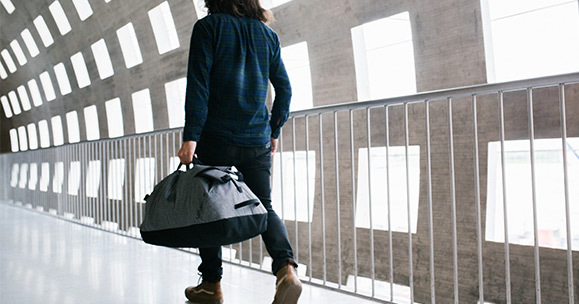 these bags are less compressible, and stand out by their pleasant feel and terrific cocoon-like comfort. 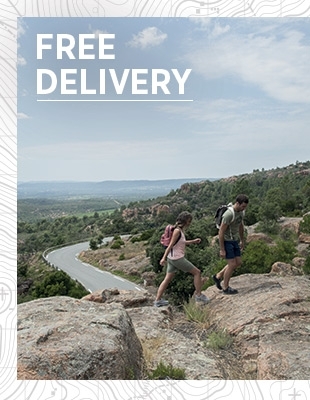 Perfect if you don’t need to carry it on your back, for sleeping at friends’ places, in a campervan or around a camp fire. They’re like super-cosy quilts! Lastly, a nod to those seeking the most comfortable version possible: the Cotton 0 or 5 XXL – a model in a category of its own! 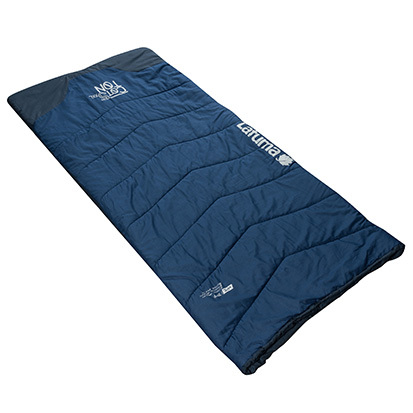 This is a special product, wider and thicker than its Yukon version, for using in a campervan, for example, as a toasty quilt. Obviously it’s not intended for backpack transport as it weighs a shade over two kilos and, once compressed, takes up 20 litres of volume! Bonus comfort doesn’t come weight-free!